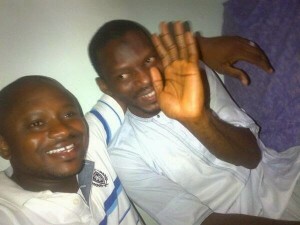 Yusuf Isiaka Onimisi who was arrested for tweeting live photos of the SSS jail break has been freed. Yusuf was freed early hours of this morning. After confirming his release, protesters still insists, their rally must continue and the Federal Government must explain why he was detained for 12days.